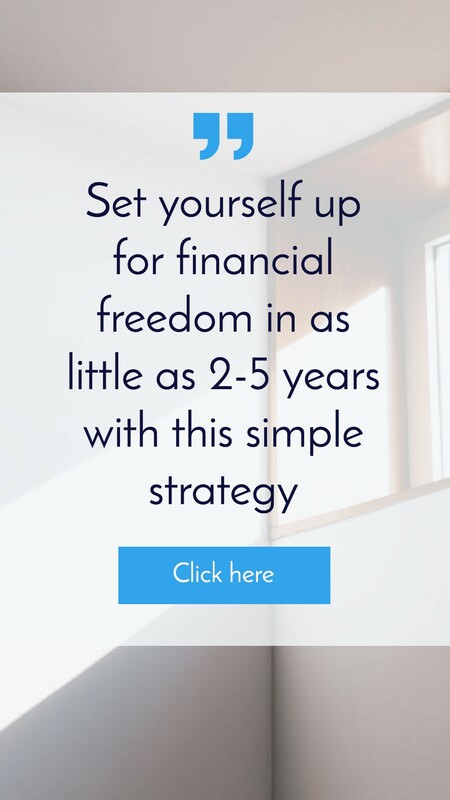 You may have heard that a property investment is a great way to earn an income without paying tax or without paying a lot of tax. 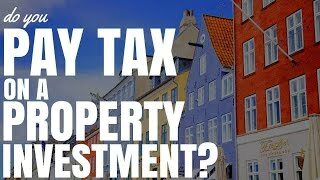 But do you pay tax on a property investment? Is it a tax free thing, or is there a loophole in the system? I just want to throw out a big disclaimer: I am not a tax accountant and none of this should be considered financial advice. Whenever you are lodging tax returns or thinking about anything personally tax-related, always seek the advice of a professional tax accountant. 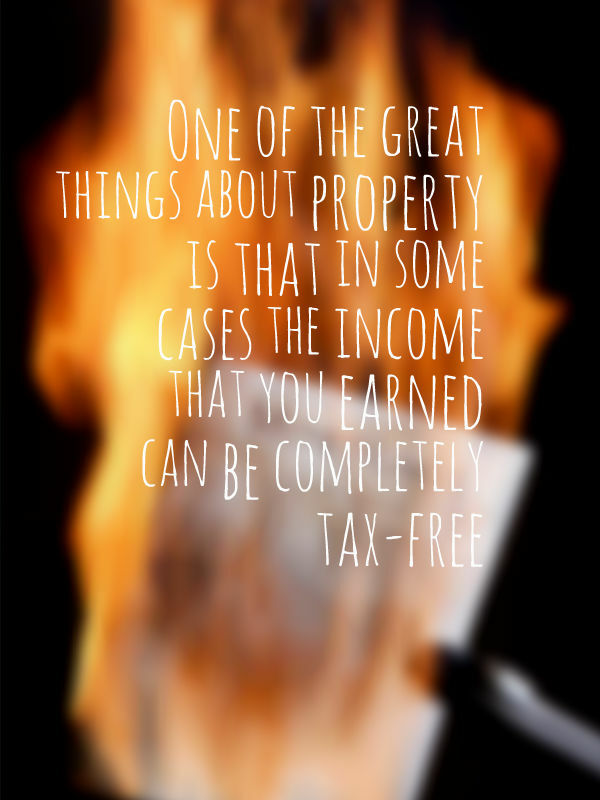 One of the great things about property is that in some cases the income that you earned can be completely tax-free or you can get tax back on what you pay through your employment. The answer is: it depends. And by that I mean that in some cases you may have to pay tax and in other cases you may actually be eligible for a tax refund from the government. Generally speaking you take all the income from the property and then deduct the expenses that you have on it. You also deduct the depreciation, which is the lowering in value of items within the property or the construction of the property itself. This is often called an on paper loss or “phantom loss” because it is not money that you actually pay out, but it’s something that you’ve already purchased and the value is going down therefore you get to claim it. 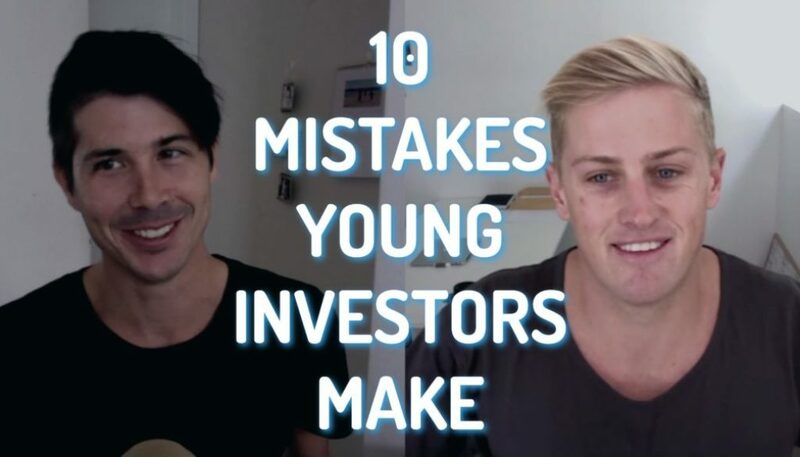 What you do in most circumstances is take the income from the property then subtract the expenses and those on paper losses to see whether you’ve actually made a profit on paper or a loss. 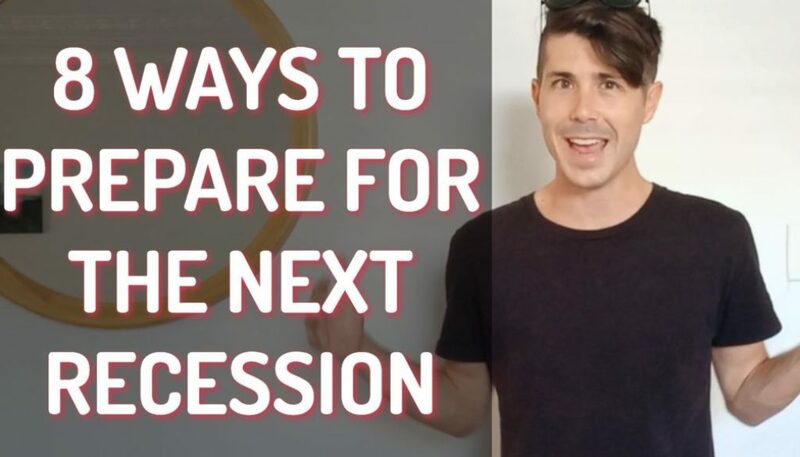 If your expenses plus depreciation are greater than the income on the property that means you’ve made an on paper loss and you may be eligible for a tax refund from the government. On the flip side if your income is greater than your expenses and the depreciation that you can claim, that means you’ve made a profit on paper and therefore you may be liable to pay tax on that profit. 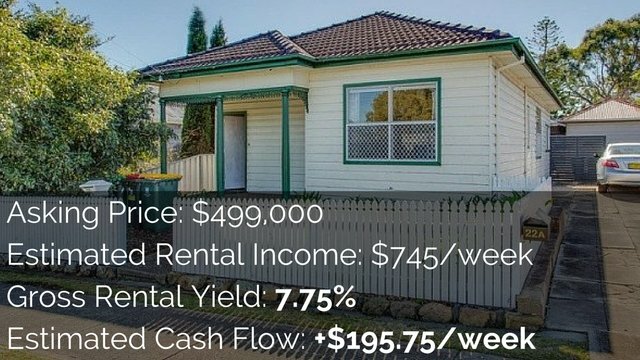 What you currently earn and the structure your property is set up in will determine how much tax you need to pay and your accountant can help you determine how much tax you’re going to have to pay this year. It is not going to be the same every single year because chances are your income is going to change each year and therefore the amount paid will change as well. 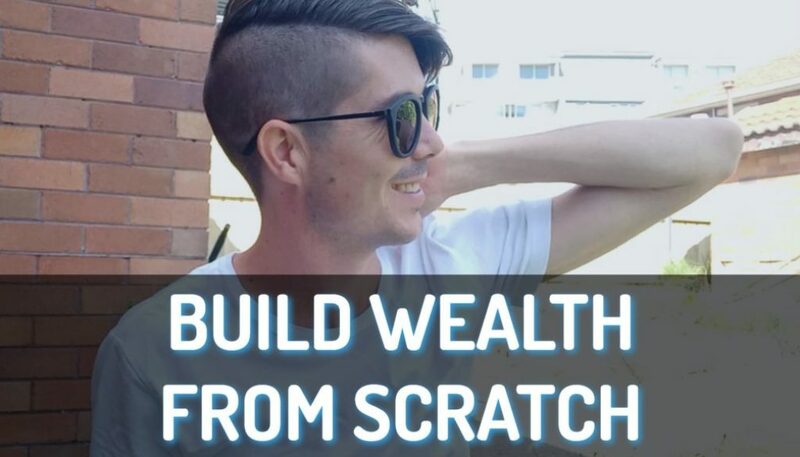 Also if you purchased property in a structure (like a trust structure) then that could affect how much tax you pay because of all the different ways that you can funnel income down to yourself and so forth. 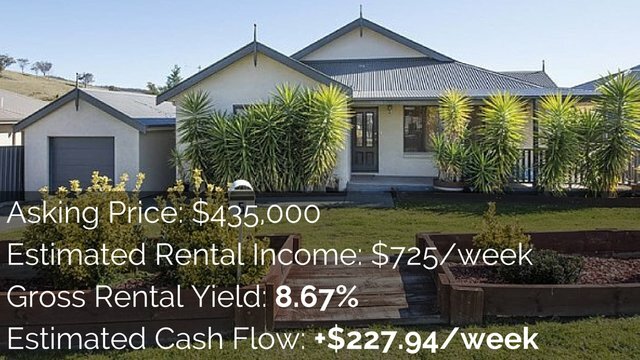 If you want a tool that can help you analyse the potential cash flow of properties and also take depreciation into account so that you can work out whether or not you need to pay tax and if so how much, the Advanced Property Calculator would be perfect for you. The Advanced Property Calculator is a web-based tool you can use on your computer. It is also mobile responsive so that you can use it on your iPhone, Android device, or any smart phone that you may have. This way you can get easy access to cash flow wherever you are. The Advanced Property Calculator is available to all On Property Plus members and you can learn more about On Property Plus by watching this video.